OKCU's International Students Association celebrates students from cultures around the world that have made their way to our campus home. 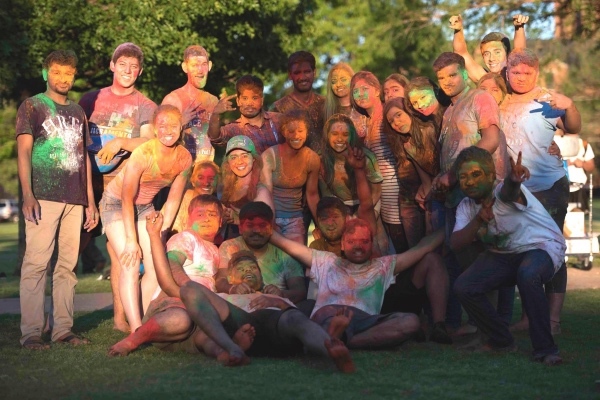 International students host cultural events and holidays from their respective cultures, while also collaborating on inter-cultural programming in conjunction with one another. This diverse student organization welcomes students from all nationalities, both domestic and non-domestic, to join their culture of cultures.